Happy New Year! Amazon’s New KDP Select Program Works! Dear friends, I woke up on this first morning of 2012 to a lovely Ne w Year’s surprise. As usual, I turned on the computer and went to Amazon to check on my book sales and see how my books rank in the Kindle Store. 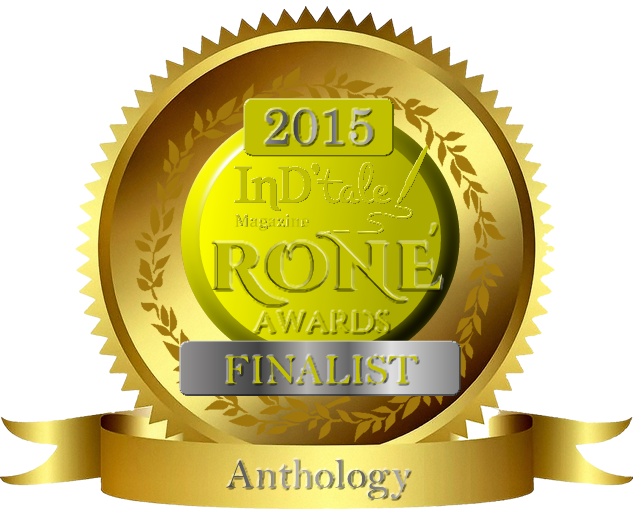 Did you know Kindle books are ranked there by number of sales compared to other Kindle books? Of which there are many, many thousands. I never realized that until I published my first book. Shows how observant I’m Not! 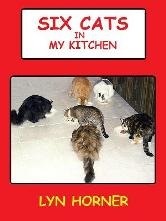 Getting back to the surprise, I discovered my memoir, Six Cats In My Kitchen, had climbed in the ranks again. This morning it ranks #13,811 overall in the Paid Kindle Store and #15 in the Cats category. Most of the items ranking ahead of it in that category are calendars. This continued uptick in ranking is a direct result of enrolling Six Cats in Amazon’s new KDP Select program. One of the perks Big A offer authors who enroll is the chance to offer their book(s) for FREE five days out of each ninety-day period the book is enrolled. Authors can schedule those five days whenever they wish – all at once or spread out over the ninety days. So far I’ve used two of my free days. They resulted in hundreds of free downloads on the US and UK sites, great fun to see, but more importantly the free days resulted in meteoric rises in the book’s rank in the Kindle Store. This in turn brought Six Cats to the attention of more readers and led to continued downloads — paid purchases. Of course book ranking changes constantly, so by tomorrow Six Cats In My Kitchen may drop dramatically. Even if it does, the past couple weeks have been an exciting ride as it climbed the steep slope to page one in the Cats category. Remember the familiar children’s book, The Little Engine That Could? Well, my itty-bitty memoir has turned into The Little Book That Could. Hot Damn!